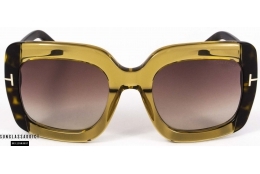 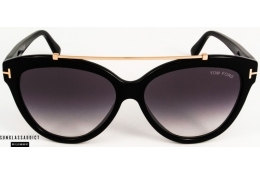 Producer and designer Tom Ford created with its collection of sunglasses a perfect balance between luxury, fashion and timelessness. 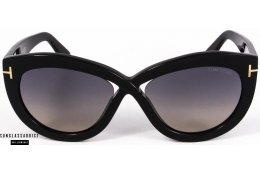 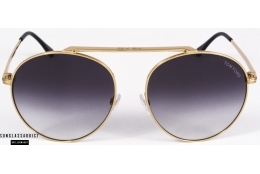 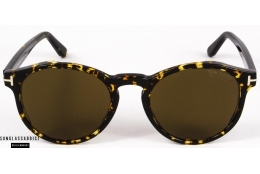 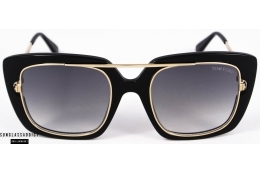 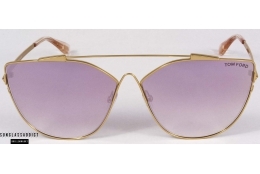 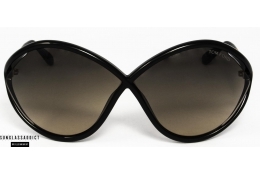 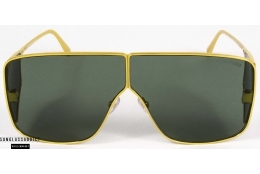 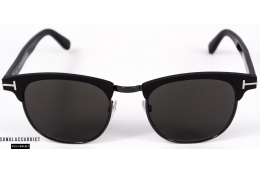 The whole collection is developed till every detail and fits perfectly Tom Ford's values. 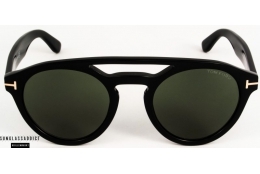 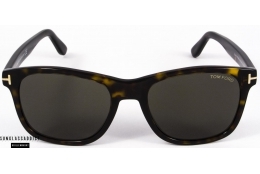 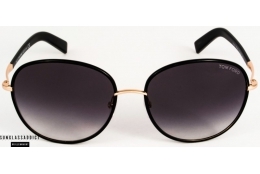 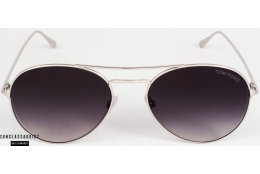 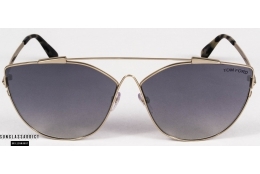 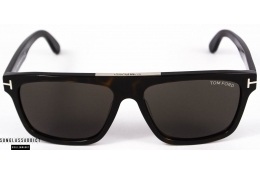 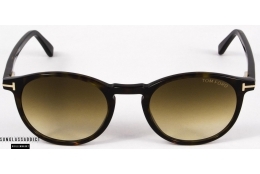 The Tom Ford Private Collection, which is Tom Ford's most favorite one, is made with horn of buffalo or Japanese Titanium.